Microsoft has released their Windows 10 for mobile on March 17, 2016. This update is not available for all mobiles and the list of supported devices provided by Microsoft are Lumia 1520, 930, 640, 640XL, 730, 735, 830, 532, 535, 540, 635 1GB, 638 1GB, 430, 435, BLU Win HD w510u, BLU Win HD LTE x150q, MCJ Madosma Q50. Since no mobile will be getting an OTA on their update status, as the release is on the model which they call it as ‘pull model’. 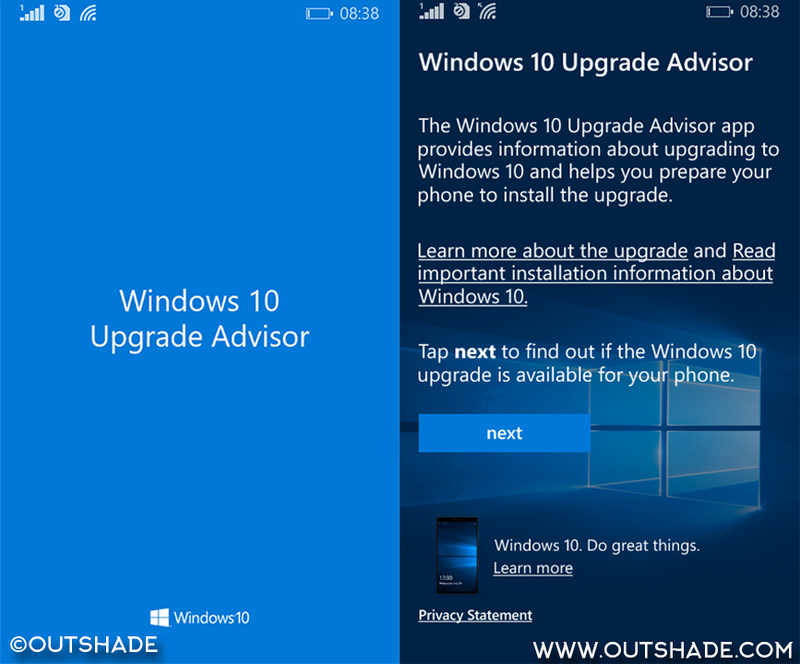 As the name says you need to manually check for compatibility and then install Windows 10 mobile. In this article I will show you exactly step by step on how to check whether your Windows phone is supported for Windows 10 mobile. 1. 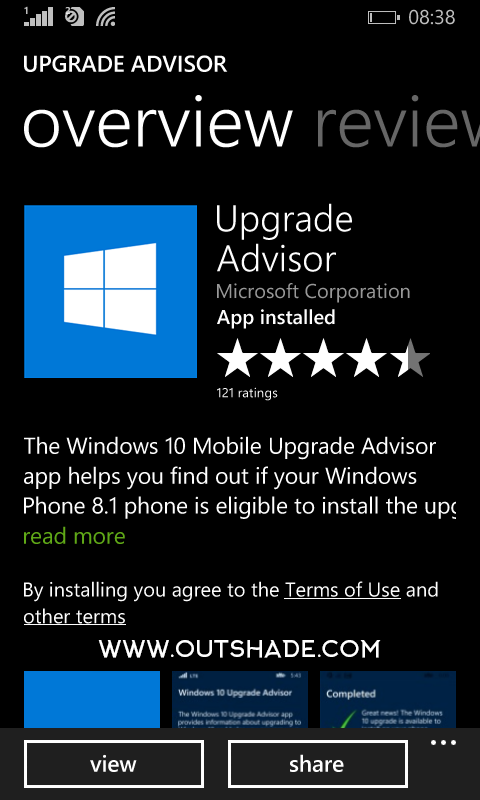 You need to install an app called ‘Upgrade Advisor‘ published Microsoft which is available in the Windows store. 2. Open and app and read the instructions and then click on Next. 3. 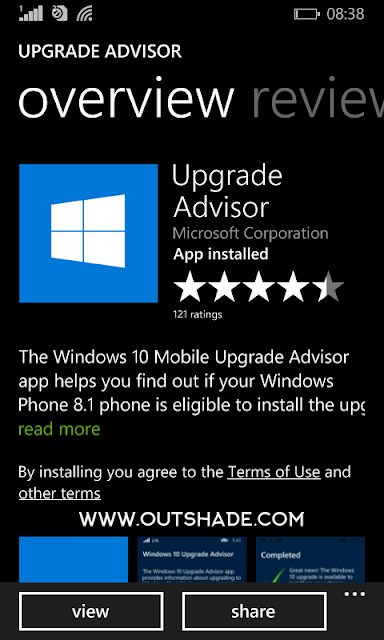 The app checks is the phone is compatible with Windows 10 and then gives you the installation instructions. That’s it! You have Windows 10 mobile up and running. If you faced any problems during the upgrade, then feel free to comment down below and I will get back to you.